Sometimes, things go wrong. 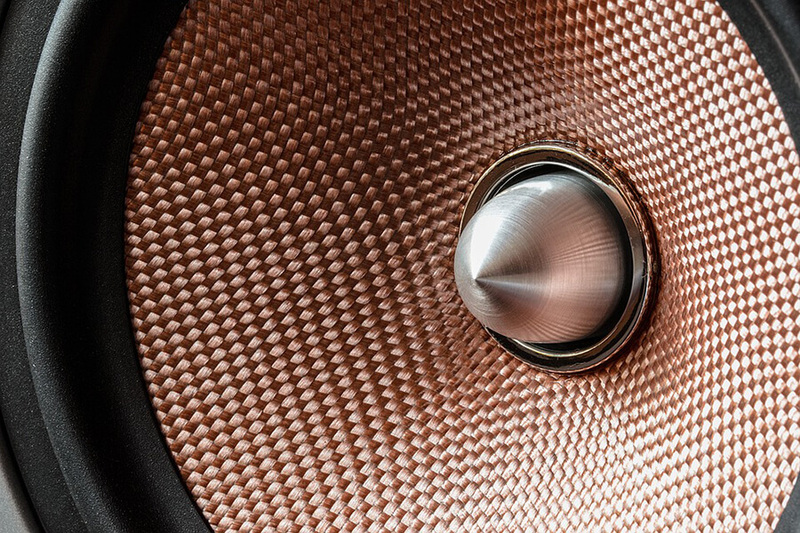 Even if you upgraded to a high-quality aftermarket stereo and amp, the smallest oversight can lead to issues. When your stereo stops making sounds or starts making the wrong ones, it’s time for some basic troubleshooting. Here’s what you can do to address problems with your car stereo and car stereo amp, especially common problems that may occur after a DIY installation. Why Did My Car Stereo Suddenly Stop Working? There are many possible reasons for why your car stereo suddenly stopped working. There could be problems internally or externally, such as a problem with the power source or wiring. A blown fuse may also be the cause. Stereo turns off when driving over a bump or around a corner—loose connector at the back of the head unit. Thankfully, many of these problems can be fixed without replacing your car stereo. How Do You Fix A Blown Fuse? Replacing a blown fuse in your vehicle is similar to replacing one at home. Locate the fuse panel. This is typically found under the steering wheel. If it’s not there, check your owner’s manual. Remove the fuse panel cover. On the interior side of the cover, there should be a diagram that shows what component each fuse powers in your car. The fuses usually have different colours and numbers for different amperages. Find the blown fuse. Use a flashlight to help you find the fuse that is black on the inside or has a broken metal filament. Remove the blown fuse. Use care when removing the blown fuse. Blown fuses break easily and could become difficult to remove. You can use your hands or various tools to gently extract the fuse. Replace the fuse. Use a new fuse with the correct amperage to replace the blown fuse. Refer to the fuse panel and the owner’s manual to find the right amperage. If you don’t use the right amperage, you risk having serious electrical problems in your vehicle. Stock up on fuses. Keep a few fuses of various amperages in your glove box in case you blow a fuse again. This ease of access will help you in times of need. Start the ignition. Once your car is on, you’ll be able to test if the new fuse works. But if the new fuse doesn’t work, or it blows soon after replacement, then you should consider visiting a mechanic. How Do You Fix Static on A Car Stereo? If your car stereo speakers are crackling, change the channel to see if this noise disappears. 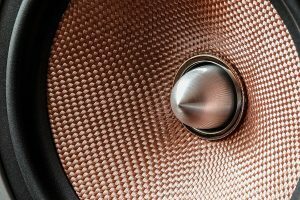 If it doesn’t disappear, and you hear crackling sounds all the time, then the speakers are likely old and broken, and you should consider replacing them. Some head units have an anti-theft security feature that prevents the stereo from working if its power source has been interrupted. This makes head units useless if stolen. Be sure to verify that your head unit doesn’t have this feature. If it does, you can find the reset code and procedure in the owner’s manual, online, or from a car dealership. If the stereo won’t power up, and you don’t have the anti-theft feature, then use a multimeter and a test light to test the fuses. Car stereos typically have one or two fuses, and may also have amp fuses and other component fuses. The stereo fuse should be labelled clearly and located in the main fuse box under the steering wheel or built in behind the head unit. Use a multimeter or a test light to check for power on both sides of the fuse. If the fuse is blown, refer to the steps above to fix a blown fuse. Remove the head unit to gain access to its wiring and check if the pigtail connector is seated correctly. When in doubt, remove it and replace it so that it sits properly. While you have the head unit out, unplug the head unit and adapters for 15 to 20 minutes. Then reconnect and check to see if the head unit is working properly. Use a multimeter to test the stereo’s two power wires. This will help you determine if there is broken or faulty wiring. One power wire provides power to the stereo’s memory and is always hot. While the other wire is only hot when you turn on the ignition. But if these are reversed, then the head unit won’t work. And if there is power at the fuse block, but no power at the head unit, then you probably have a broken wire that you’ll need to find. Check that your head unit has a good ground with a visual inspection. Make sure it is connected securely and there is no presence of rust. You can also use a multimeter to check the ground between the head unit pigtail and a known good ground on the car’s body. A poorly chosen ground is also a cause of alternator whine, a common car stereo noise. If you hear this annoying wining sound that rises and falls with engine speed, check the ground, the charging system, and the connections between the audio system components and the battery. Your head unit has probably failed if you’ve ruled out the above issues. But to be sure, you can bench test it by connecting the power and ground leads directly to 12V positive and negative. For more help troubleshooting your car stereo, visit the car stereo experts. From small fixes to helping you choose a new replacement, they can help you improve the sound and function of your car stereo and car stereo amps with their expertise.